Montreal’s police department is heightening surveillance around Elm Park in Dollard-des-Ormeaux on Montreal’s West Island after the mother of a six-year-old said her daughter was approached by a stranger and asked to get in his car. 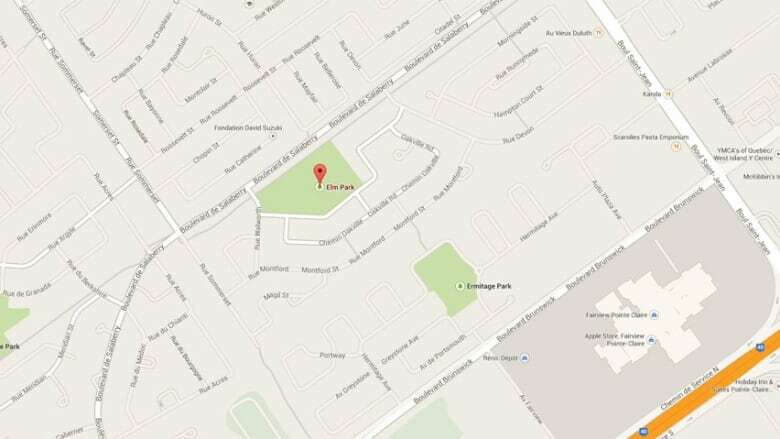 Police said the girl was in the park — on de Salaberry Blvd. just west of St. John Blvd. — on June 24 when a man allegedly approached her. “The man approached the young girl and asked her to get in the car. 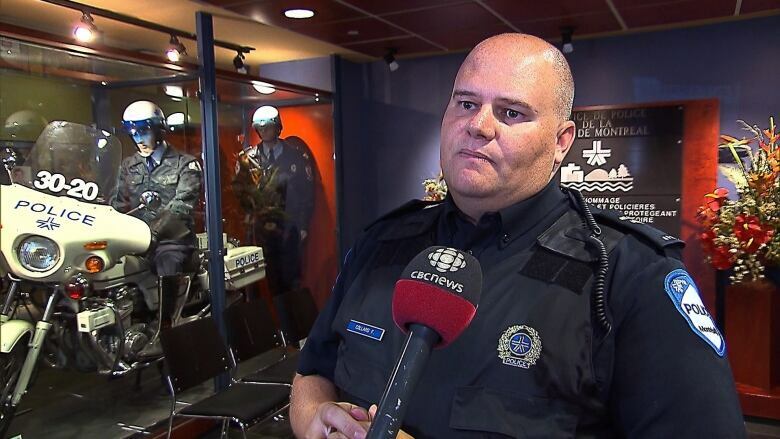 The young girl, frightened and not knowing what was going on, ran away into the care of her mother,” said Montreal police spokesman François Collard. The girl’s mother filed a complaint with police. Collard said investigators are interviewing potential witnesses and trying to find out more about the alleged suspect. Police are warning parents to keep a close eye on their children, and Collard said the six-year-old did the right thing. “We're reminding parents not to leave their children alone and if ever the child is in danger to scream loud and to run away and to scream for help,” he said. Police are asking anyone who was at Elm Park on June 24 and who may have seen something suspicious to contact them.